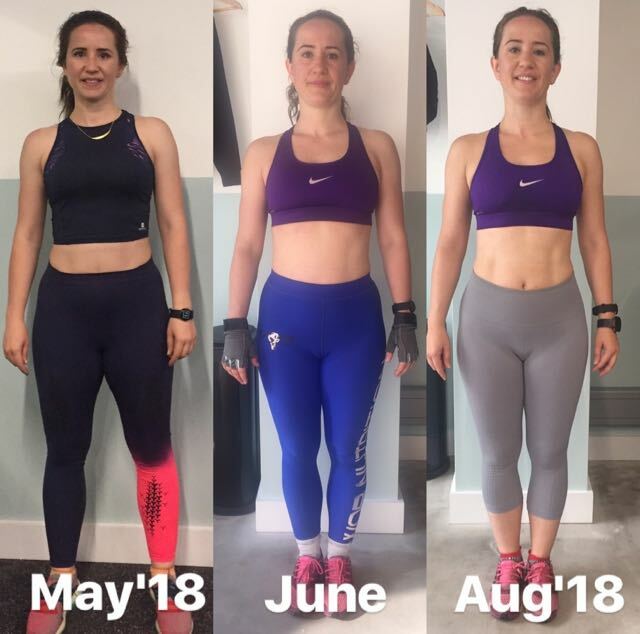 20 days of fitness Fitcamp- What to expect? 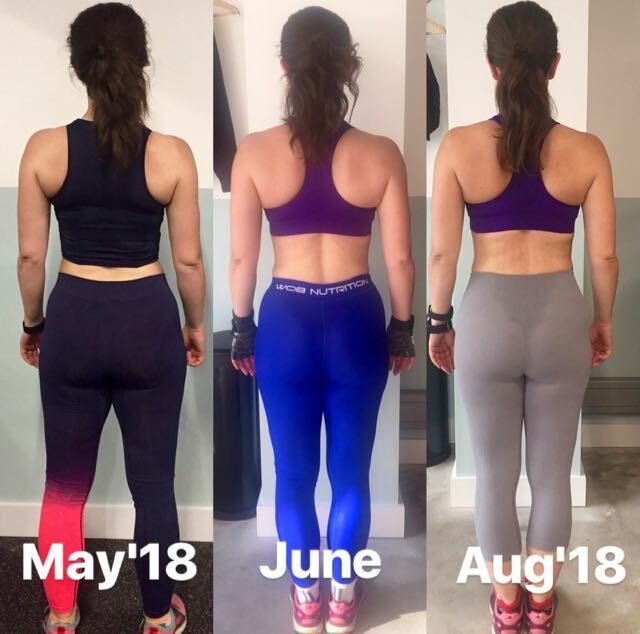 This post is about how I try to get my fitness back. I can already hear my friends saying, “Sabine, you are super fit, what are you talking about?” Yes, my fitness was amazing while training for the Jungle, Marathon and other stuff I did few years ago but since we moved with the company to a new location, I didn’t sign up for a new gym. In fact I wasn’t in a gym for 1 year. I went to fitness events, yoga and I ran a bit, but I stopped doing the regular fitness and weight training. As a result I started to have lower back tightness and sometimes felt like a grannie while putting my socks on in the morning. I’m only mid 30! I didn’t understand and felt very frustrated about it. There was a time when I also stopped running completely as I didn’t understand what was happening to my body, but now I do. Regular exercising is the key. 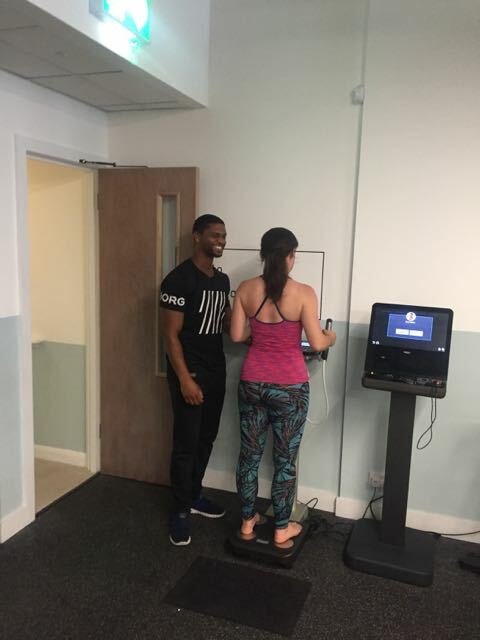 Coach Chris guiding me trough the body composition test. Few month ago a new gym opened near work. It got my attention with its motto “NEVER TRAIN ALONE”. In my membership I got 1 PT session each month included. 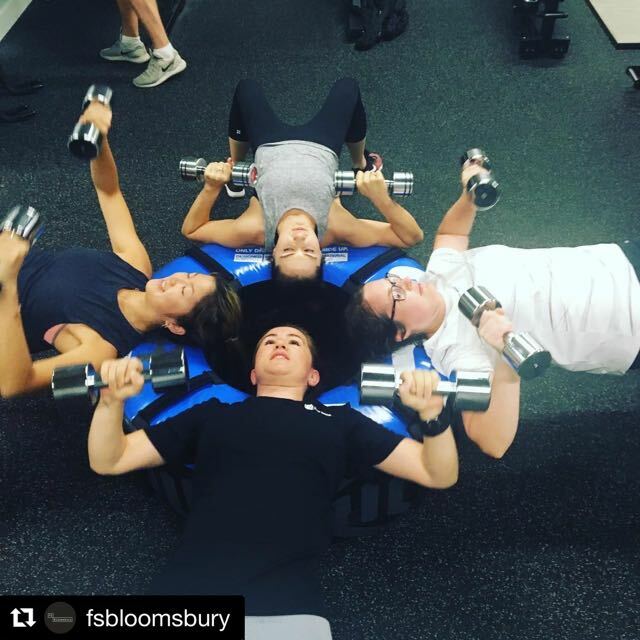 Fitness Space Bloomsbury (London) is a small gym but I feel it’s great, more intimate to ask questions and I like having a chat with the coaches. After I’ve been out of the gym for so long, I struggled to get back into a new routine. 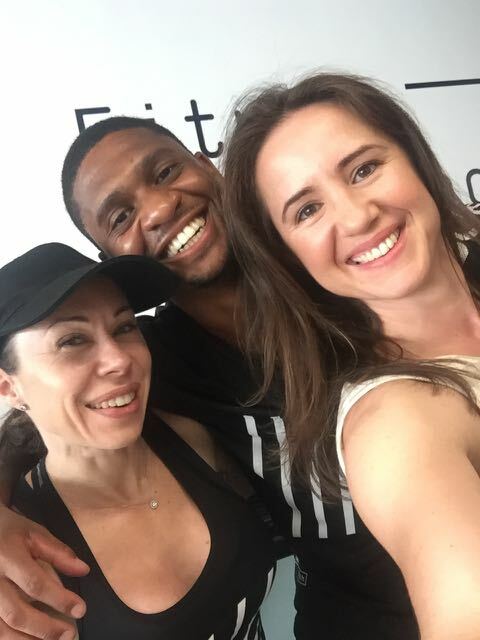 The class called “FITCAMP” sound like the best way to find my new one. Result number of reps after 2 min. The first time I felt weak while doing the 2 minutes test. Only 26 push ups I managed to do in 2 minutes. 20 days of working out and I finished 65 pushups. Wow that is an improvement of 250% or +39 reps! Just before I went on holidays I absolutely smashed it with 73! Actually there was a challenge and I just wanted to win it. Waking up that early, I won’t lie, was sometimes challenging. I learnt a lot during class as one day a week was also a technical day. For example we had a running technique session. Afterwards changing my running style to what I’ve learnt, I improved my speed. Another time we learnt how to lift weight bars the correct way (clean and squat). Posture: Strength training over the last 2 month improved my posture (see shoulders). Tone up: Waist and hips are smoother with less excess fat/skin. My abs started to show. Fitness: My strength and total body fitness has massively improved as shown in the table above. Body confidence: Knowing that I can do more reps in 2 min and also looking at the pics how my body started to change, gives me confidence. My goal is getting me back into shape the way I’ve been before and giving my body the strength training it actually needs (40h office job). Now anyone that says I look good and I’m in good shape, hold your breath. I know I can’t complain. This is about me, feeling good and healthy in my skin and what I see in the mirror. I learnt due to my office job I need to do more exercise to manage the lower back issue. On the same time I would love to look more toned up can’t be wrong? Don’t you agree? Now that I proven to myself that I can do it. I like to keep it up. I can only say I got used to wake up early, go to the gym before work and exercising every day. Basically I managed to establish a new routine. This month the class is not fully running, so I give it some rest days and bit more running and stretching but I’m in for the next one. I love it and met new friends. 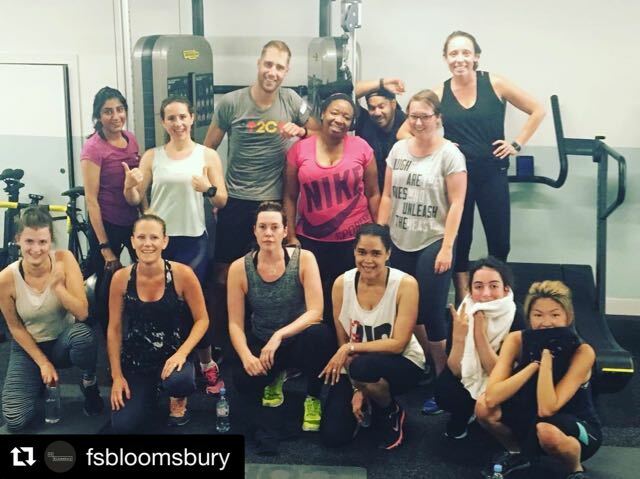 Find your Fitness Space and you can also book the 20 day fitcamp as a non member. Keep it up! Set your goals create new routines and listen to your body! Text and opinion are my own (I’m a regular paying member). Summer In London: 3 Places To Cool Down. Next Post Summer In London: 3 Places To Cool Down.